A leading specialty vaccine company announced that its vaccine for the prevention of disease caused by the chikungunya virus has received Fast Track designation from the U.S. Food and Drug Administration (FDA). There are currently no FDA-approved vaccines to prevent chikungunya virus. Eva Harris, Ph.D. Professor, Division of Infectious Diseases and Vaccinology and Director, Center for Global Public Health, University of California, Berkeley, said: "As there are currently no therapies or vaccines available for treatment or prevention of chikungunya, we are in desperate need for a medical and public health intervention." The FDA's Fast Track program is designed to facilitate the development and expedite the review of therapies and vaccines for serious or life-threatening conditions to address unmet medical needs, with the intention to accelerate the availability of products. 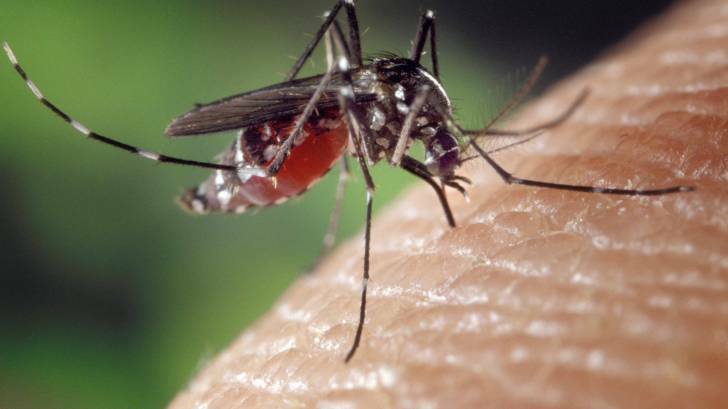 PaxVax recently announced the enrollment of the first patient in its Phase 2b dose-finding trial of the chikungunya virus-like particle (VLP) vaccine, building upon a Phase 2a study by the NIH with 400 subjects. The Phase 2b study is in the process of enrolling 400 subjects to evaluate multiple dosing regimens. PaxVax expects the results in early 2019. In late 2013, the first local transmission in the Americas was identified in the Caribbean. Since then, chikungunya has been identified in 45 countries in the Americas alone with more than 1.7 million suspected cases reported to the Pan American Health Organization, increasing the incidence of the disease and risk to U.S. travelers. In 2016 and 2017, cases were reported in the United States, Italy, and France. Chikungunya represents a significant public health need and can cause a headache, muscle pain, and skin rashes, with severe, often debilitating, joint pain that can persist for years, especially in adults. The virus spreads through mosquito bites and can often cause large outbreaks. VLP vaccines are multi-protein structures that mimic the organization and conformation of naturally occurring viruses but lack the viral genome. They are non-infectious. Additionally, the chikungunya VLP vaccine maintains natural epitopes to mimic natural infection. More information is available at http://www.paxvax.com/.